Eh! 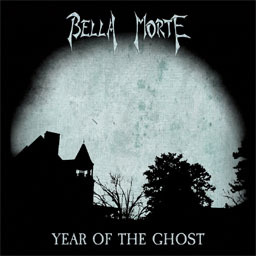 At least it prompted me putting together a best of mix of all the great Bella Morte tracks from over the years. Prayers For The Damned is such a great song though!